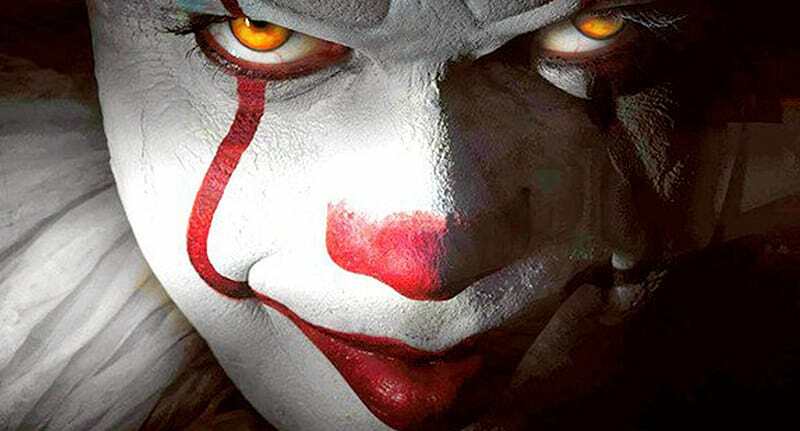 IT dominated the domestic box office and broke numerous records, now we have word that Andy Muschietti will be back to direct the second installment in the Stephen King adaptation. First reported by Indiewire, IT: Chapter 2 will begin filming in Toronto this July! “The script is still being finalized and the locations are currently being scouted in anticipation of shooting then,” producer Roy Lee told the site. Gary Dauberman, one of the writers on the first film, is currently working on the script. Jessica Chastain is rumored to be in talks to play Beverly Marsh in the sequel, which is set to take occur 27 years after the first film but will contain flashbacks to the ’80s. Bill Skarsgård will be reprising the role of Pennywise. It is scheduled to be released in theaters on September 6, 2019. Chapter 1 is based on Stephen King's classic novel and stars Jaeden Lieberher (Midnight Special) as Bill Denbrough, Finn Wolfhard (Stranger Things) as Richie Tozier, newcomer Sophia Lillis as Beverly Marsh, Jack Dylan Grazer (Tales of Halloween) as Stan Uris, Wyatt Oleff (Guardians of the Galaxy) as Eddie Kaspbrak, Chosen Jacobs (Hawaii Five-0) as Mike Hanlon, Jeremy Ray Taylor (42) as Ben Hanscom, and Bill Skarsgård as Pennywise.